At the beginning of each year, many self-employed or part-time workers wonder if they have made enough money to merit filing taxes. 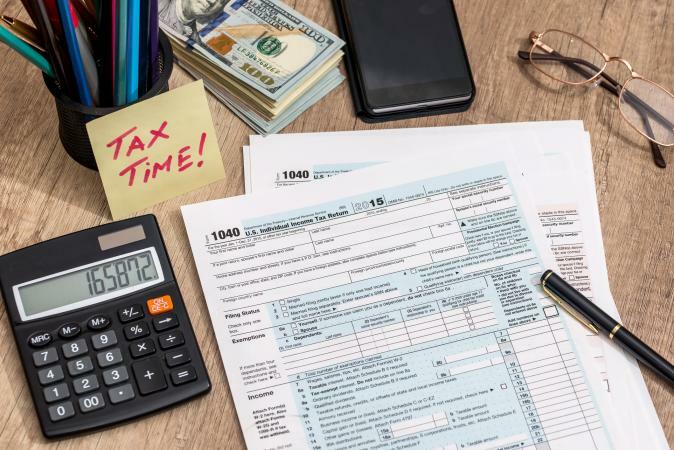 The rules regarding the minimum amounts of money an individual can earn without needing to file taxes differ depending on age and employment status. Fortunately, it is not difficult to determine which specific rules apply to a taxpayer's situation. The IRS income minimums differ depending on an individual's gross income, filing, employment, age and dependency status. IRS publication 501 contains the agency's filing rules and exemptions. Each state has different income rules for taxes and definitions of what constitutes income. Additionally, some states do not tax income. Contact your local tax office to identify the rules applicable to your situation. In 2016, self-employed individuals with net earnings of more than $400 a year must file taxes. Freelancers are considered self-employed. The IRS has established higher taxable earning levels for retirees, generally allowing them to earn a little more than non-retired individuals without needing to file taxes. At least $950 in interest income. A dependent must also file taxes if his or her combined earned (wages) and interest income exceeds the greater of $1,050 or their earned income plus $350. Sometimes, even if you did not make enough money, filing a tax return is your best option. After all, likely the IRS response to your filing a return despite having a small income is nothing. Moreover, you may receive tax refunds or other reimbursements if you file a return. Therefore, not filing could lead to your missing out on money you are owed. Be sure to contact the IRS or speak to a tax professional if you have special income circumstances.